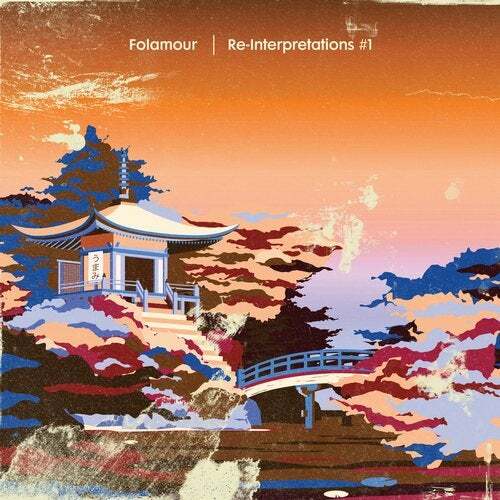 Following a stellar vinyl release, Classic's remix package of Folamour's 'Re-Interpretations #1' has now been given a digital release, featuring three mixes of the blissful tracks from the French DJ/producer. First up is Afrobeat producer Austin Ato's jacked up version of 'Ivoire' where a disco-infected groove seamlessly intertwines with a slow sax and soft drums. The unwavering groove of Folamour's production is paid due respect with thatmanmonkz 8 Minutes Of Funk Remix of 'Ya'll Right', where the Classic contributor brings the tempo up and weaves in some heavy percussion. Finally, Byron The Aquarius brings his jazz-house sound to the release, giving the exquisite 'Look At Me Or I'll Steal Your Eyes' a new velvety smooth funk.